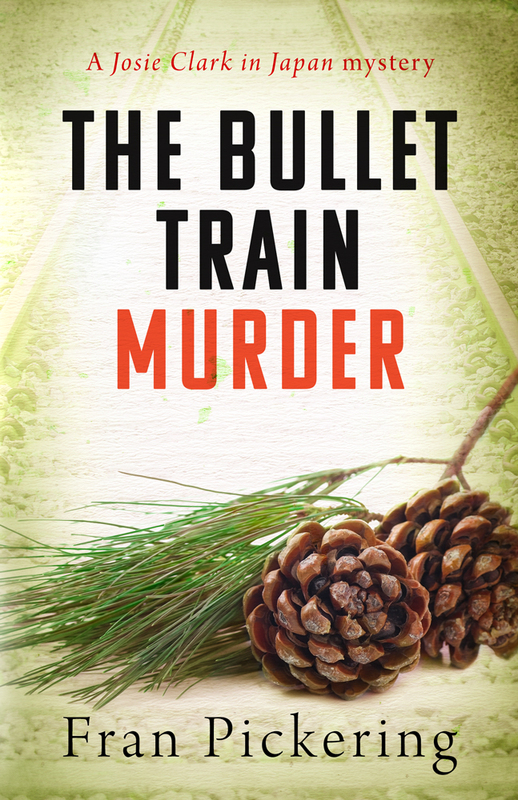 Have you read The Bullet Train Murder? 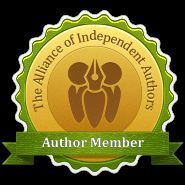 Please add your own review on Amazon UK, Amazon USA and Goodreads. I’ve got a small stack of Japan-themed books destined for a blog review one day and, in my head, I like to think I’m reading them in order of when I bought them. When The Bullet Train Murder arrived in the post, it went straight to the top of the list. I felt that The Bullet Train Murder had the most sophisticated plot to date. The suspects all have very good motives and you are constantly being led towards accusing one person, only to learn something significant about someone else before double-taking and wondering if you’ve been duped. For anyone who loves Japan and wants to read stories set in Japan, this is a great choice. There are bullet trains, secret noodle shops, bars full of salary men and there’s a taste of Japanese office life many tourists would never get to see. 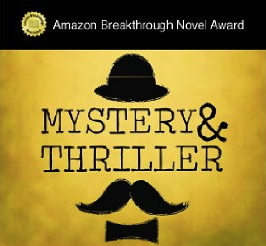 How Josie continuously finds herself caught up in murder mysteries is a little far-fetched, but if you can suspend disbelief long enough to skip past this and get into the story, it’s a good story and I have to admit I had no idea who the murderer was! The bullet trains are something that have popped up in earlier novels but I was really taken with them and the mystery of the murder.